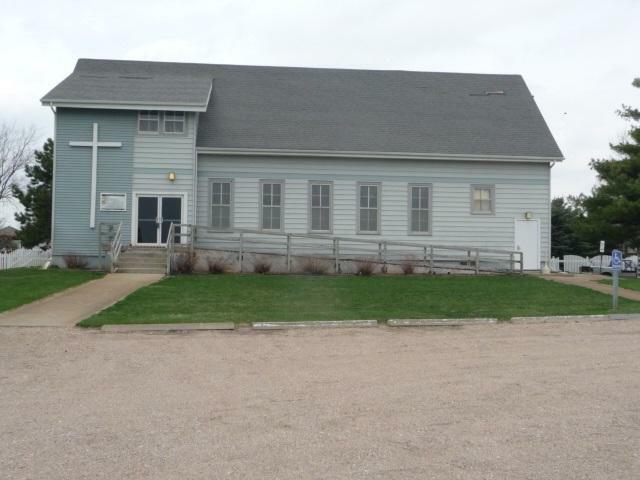 CHURCH BUILDING FOR SALE ON A LARGE CORNER LOT. THIS LOT OFFERS AMPLE SPACE FOR GROWTH AND GREAT LOCATION! 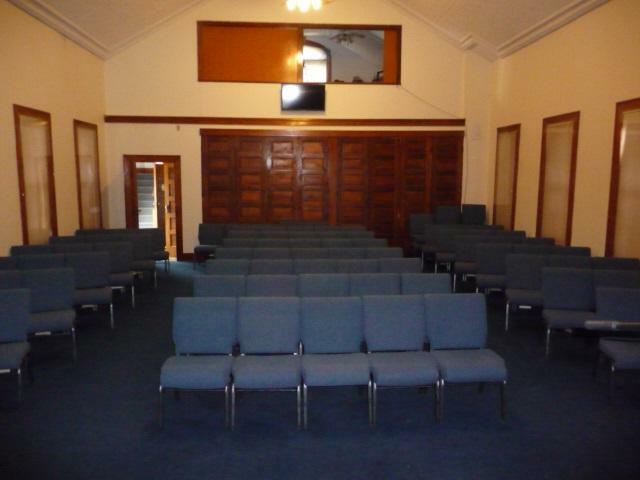 CHURCH AUDITORIUM IS 47 X 27 WITH ADDITIONAL ADJOINING ROOM THAT CAN BE OPENED FOR ADDITIONAL SEATING. BALCONY THAT COULD BE USED FOR ADDITIONAL OFFICE SPACE IF NEEDED OR CURRENTLY USED FOR SOUND BOOTH. 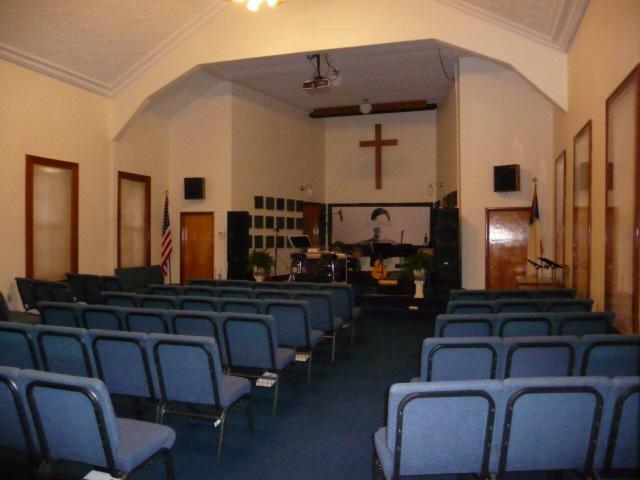 THIS FACILITY OFFERS 3 CLASS ROOMS IN THE BASEMENT. 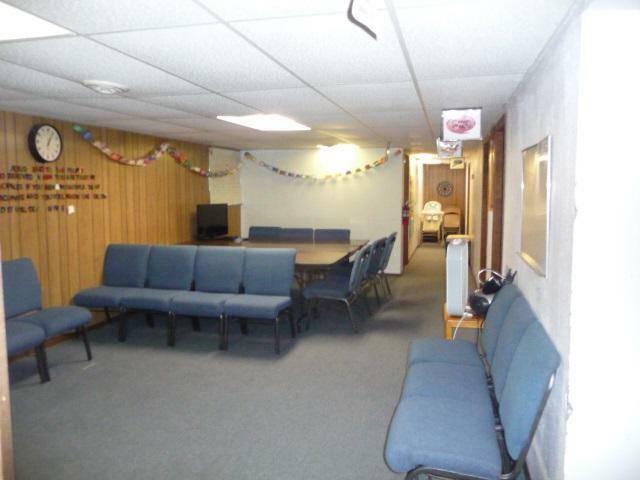 THE BASEMENT ALSO OFFERS A KITCHEN AREA AND SPACE FOR FELLOWSHIP & STORAGE SPACE AVAILABLE IN THE BASEMENT AS WELL.